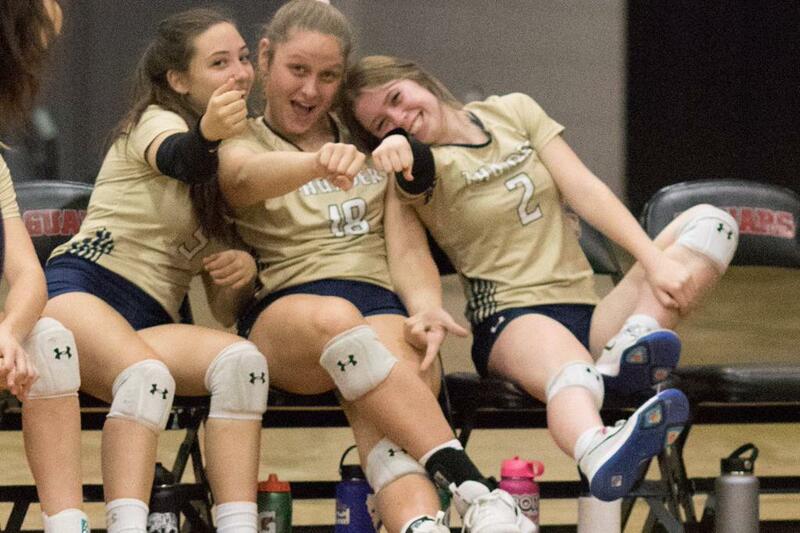 Desert Vista is a recognized and well respected volleyball program in the state of Arizona. The success of our program is a direct reflection of the hard work our players put in during the season as well as in the off season. You can expect success that is measured beyond the win-loss record. Success is within the journey as much as it is about reaching the destination. Our success is about uniting a group of individuals to pursue a common goal and overcoming individual differences in order for the team to achieve its potential. Success of the athlete excelling on a personal level on the court as well as off the court by being a part of something bigger than the individual. Our success is about teaching life skills through sports that are necessary to be a winner. The expectations are high for Desert Vista volleyball players. 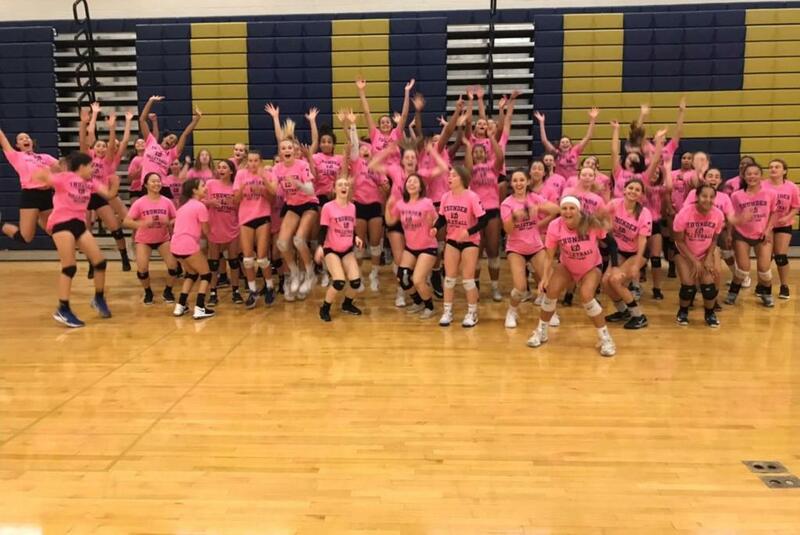 Being on the Desert Vista Volleyball team is a commitment to hard work and dedication that requires the selection of athletes who "bring something special to the court and their team". 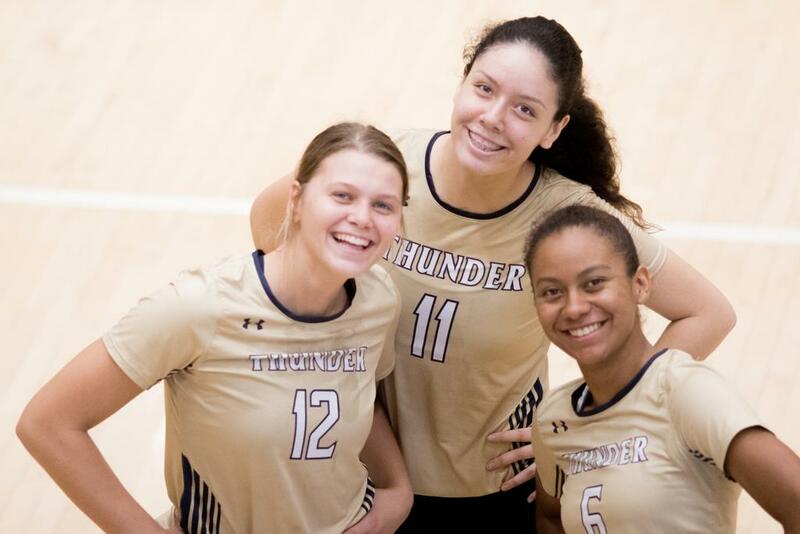 ©2019 Desert Vista Thunder High School Girls Volleyball / SportsEngine. All Rights Reserved.